Our refined product pipeline system transports light refined products from HollyFrontier's Southwest and Rocky Mountain refineries and Alon's Big Spring refinery in Texas to their customers in the metropolitan and rural areas of Texas, New Mexico, Arizona, Utah, Oklahoma, northern Mexico, southern Utah and Las Vegas and Nevada. Refined products transported in these pipelines include conventional gasolines, federal, state and local specification reformulated gasoline, low-octane gasoline for oxygenate blending, distillates that include high- and low-sulfur diesel and jet fuel and LPGs (such as propane, butane and isobutane). 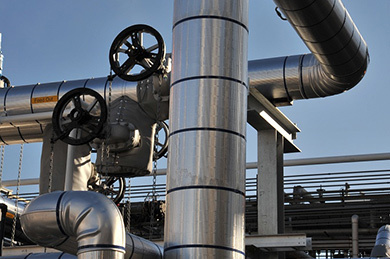 Our intermediate product pipelines consist of five intermediate product pipelines that connect HFC’s Tulsa East and West refinery facilities and two 65 mile pipelines that transport intermediate feedstocks and crude oil from HFC’s Navajo refinery facilities in Lovington, New Mexico to its refinery facilities in Artesia, New Mexico. 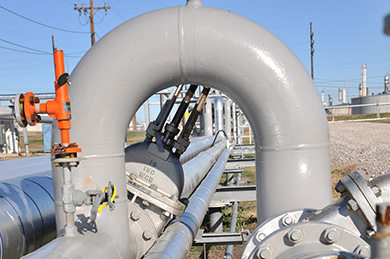 Our crude pipelines consist of crude oil trunk, gathering and connection pipelines located in west Texas and New Mexico that deliver crude oil to HFC’s Navajo and El Dorado refineries. In addition, HEP owns an interest in several crude pipelines that supply crude oil to HFC’s Woods Cross and El Dorado Refineries. 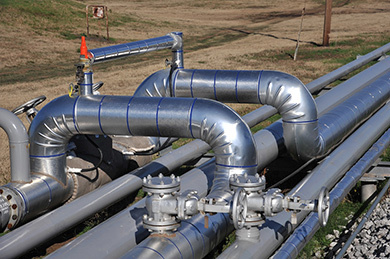 Our pipelines are regularly inspected and well maintained. 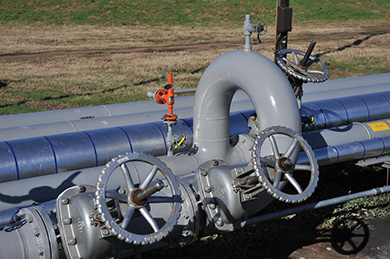 Generally, other than as provided in the pipelines and terminal agreements with HollyFrontier and Alon, substantially all of our pipelines are unrestricted as to the direction in which product flows and the types of refined products that we can transport on them. The Federal Energy Regulatory Commission ("FERC") regulates the transportation tariffs for interstate shipments on our refined product pipelines and state regulatory agencies regulate the transportation tariffs for intrastate shipments on our pipelines.